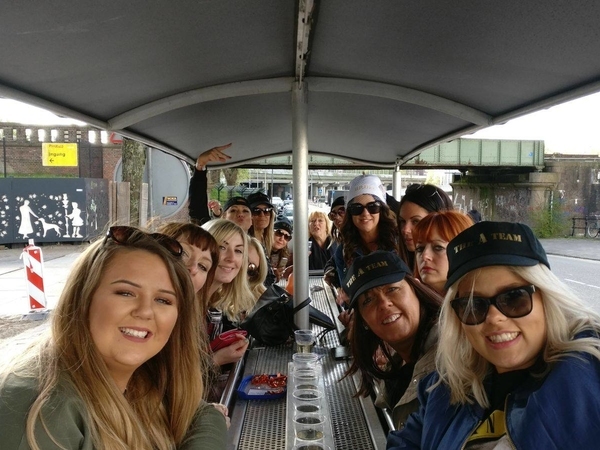 The Beer boat and Red Light District tour are a perfect mix for any afternoon! Amsterdam is known for its canals and the Red Light District. With this package you've got them both! Both trips are private. The beer boat guarantees a party on the water. Your own private sloop with cold beer and a hospitable skipper. This is guaranteed a great day! 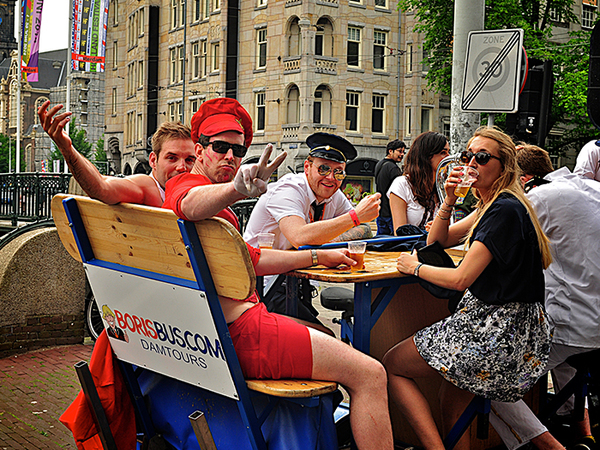 The beer boat is perfect for a bachelor party and can also be combined with other activities in Amsterdam. Start Location is in the heart of downtown Amsterdam (Singel). The beer boat is private for 1.5 hours and includes four cans of beer per person and skipper. The tour of the Red Light District will make your stay in Amsterdam unforgettable. Our experienced guides take you out for a tour through the Red Light District and will tell you nice anecdotes. This tour is for 2 hours. You will hear stories you’ve never heard before and get to know the area in a different way. After this tour you will know all good bars, restaurants and places to be. During the tour you will visit an former brothel in the smallest alleyway of Europe. The tour includes a special alcoholic shot in a special tasting room, a cup of coffee and treats. A guaranteed special tour, ideal for a bachelor party, company retreat or with friends and family. It's possible to separate the activities over more days.